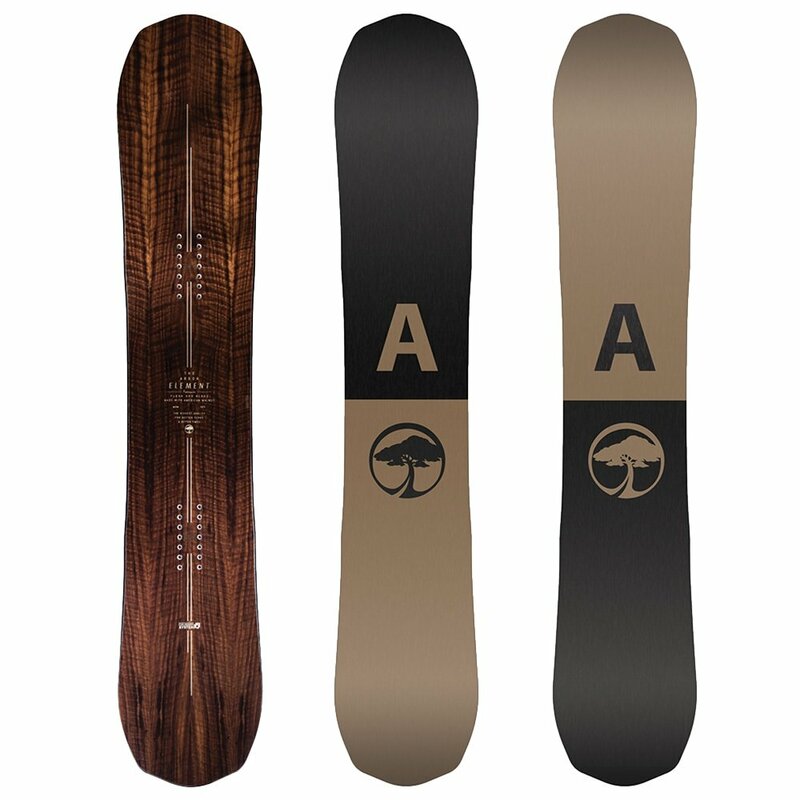 It's been around for over two decades, but the Arbor Element Mid Wide Snowboard still finds new ways to impress on the mountain. This season it's back with The System, combining the versatility of Parabolic Rocker with the hard-carving reliability of Grip Tech. The Power Ply topsheet, made from actual American Black Walnut, not only looks good but provides structural reinforcement for the Double Barrell I LT Core. Paired with Mixed Glass construction that means you get an easy-turning board that still delivers powerful energy return and reliable pop every time.